This week, we have been mostly drinking Martin Miller Gin which is always a pleasure. I have written about this marvellous spirit in previous posts - Peacock Cocktails and Taste of London 2013, but felt that after having focused on some excellent gins with a twist, such as Pinkster (raspberry) and Bloom (chamomile), it was time to get back to basics and revisit a spirit with a more traditional list of botanicals. That said, there is plenty to distinguish this gin from the pack, not least of all, the fact that the grain spirit at it's heart, is blended to strength with incredibly pure and soft, Icelandic water. As water constitutes over 50% of the liquid volume, this, frankly crazy sounding idea, starts to make sense. Much like Björk, the Icelandic chanteuse who made London her home, the slightly bonkers Anglo-Icelandic collaboration creates something positively exquisite. Sadly, the founder, Martin Miller, died at the beginning of this year at the age of 67. His death was a sad loss to all, but his legacy continues and his ethos is upheld by the company he founded in 1997. 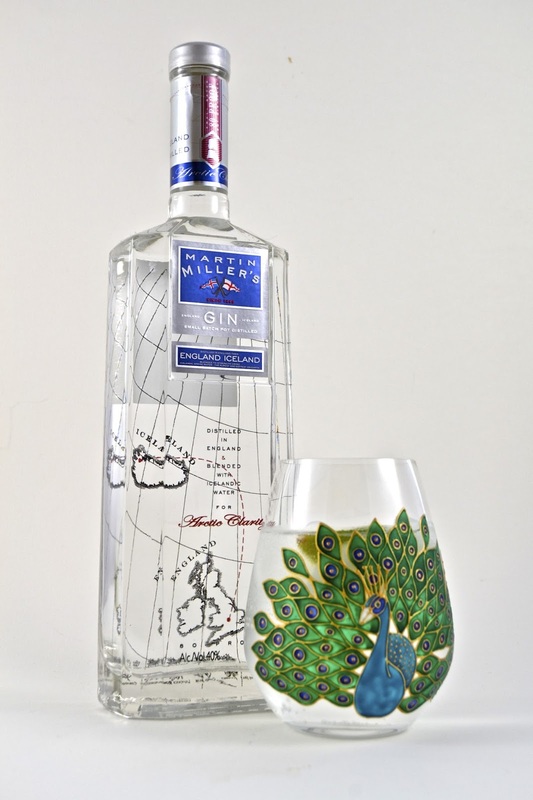 Martin Miller Gin is already a worldwide brand and will continue to go from strength to strength despite the gin sector becoming an increasingly competitive arena. Martin Miller remains the gin of choice for bartenders across the globe by sticking to it's core values and creating a traditional, but exceptional gin with a strong citrus aroma and flavour that gives way to juniper notes and a clean, soft finish thanks to that pure Icelandic water. So, what to create with my Martin Miller Gin that I haven't already covered in previous posts? Well, I decided to take my inspiration, in part, from the Savoy Cocktail Book, first published in 1930 and enjoying a bit of a renaissance as tastes shift from elaborate concoctions to the simpler, boozy beverages of yesteryear. Personally, I am partial to a cocktail that reads like a recipe from a Nigella cookbook, but am also beginning to appreciate the simplicity of the Savoy style when a cocktail was undeniably hooch laden rather than disguised as an alcoholic smoothy. The Frankenjack cocktail was first published in 1927 book, 'Here's How! ', a publication from which many recipes were directly taken for use in the illustrious Savoy Cocktail Book, which is where I found it. The unusual monicker comes from an amalgamation of two names, Frank and Jack, who were apparently the proprietors of an infamous New York speakeasy. It takes the classic martini as its foundation, comprising gin and dry vermouth in equal measure, but is made sweet and fruity by the addition of a little apricot brandy and Cointreau orange liqueur. Although the two liqueurs are added in equal quantities, the apricot brandy is definitely the dominant flavour. Apricot brandy, rather than tickling the tastebuds with a purely fruit flavour, tends to hit the tongue like an apricot sledgehammer. Because the liqueur is made using the whole fruit, the strong flavour of the kernel pervades the brandy. Apricot kernels have an incredibly intense flavour and are at the heart of Amaretto liqueur and amaretti biscotti which gives some idea of the taste. However, the dry vermouth helps to temper the flavour and if you are a fan of Amaretto, then the flavour will probably taste quite subtle to you. For my personal taste, I would prefer the cocktail made with a few dashes of lemon juice to balance the sweetness, but it is pleasant and a fairly effortless crowd pleaser. The recipe as stated in the Savoy Cocktail book lists the quantities in 'parts' rather than giving precise measures. I have kept to those ratios, but have put suitable amounts to them to make one cocktail. Add all of the ingredients to a shaker with ice and shake hard until the outside frosts over. A further trawl through the hallowed pages of the Savoy Cocktail book unearthed this classic that dates back to at least 1930. 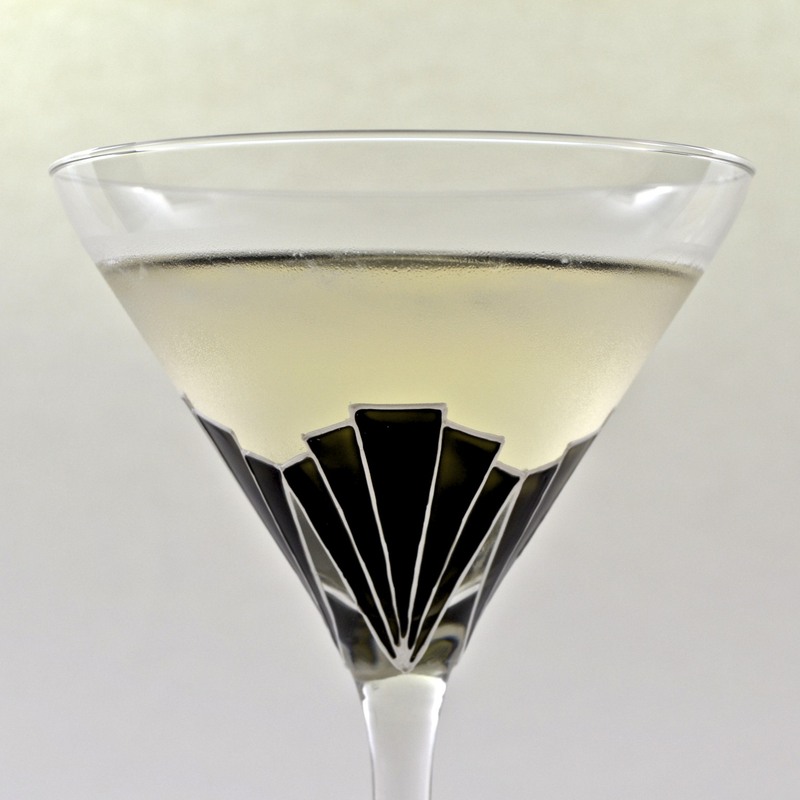 The Journalist cocktail which is essentially a Perfect Martini (one with equal parts dry and sweet vermouth), is given a little more depth with addition of a dash of this and that. It's amazing what a difference such small additions can make, but this drink really does have a flavour all of it's own. 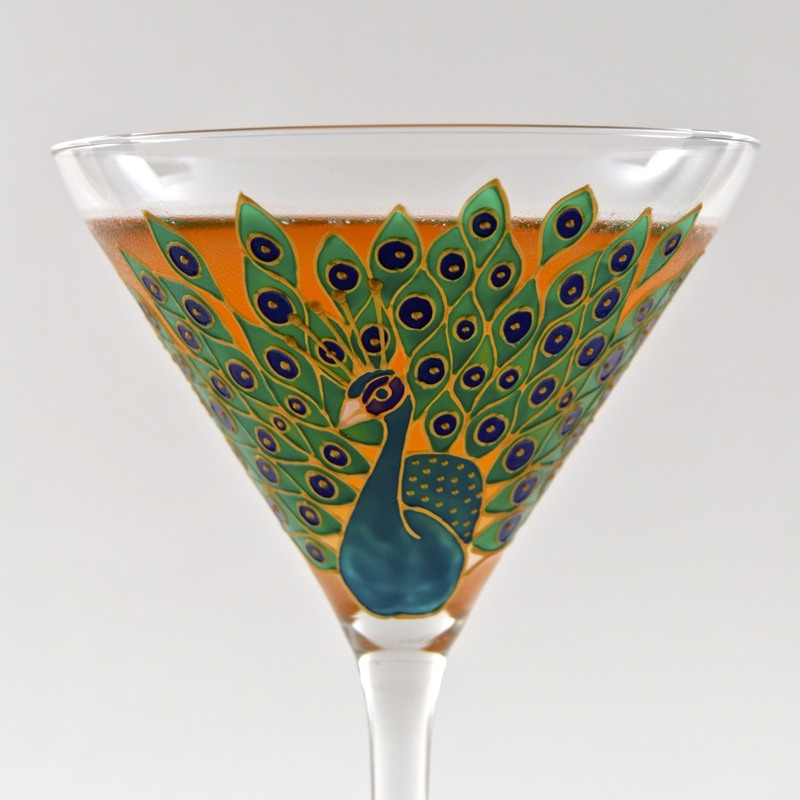 For anyone who enjoys a classic Martini or Martinez, this will hit the spot. It's unashamedly boozy and will appeal to the hard drinking, hard working hacks it earned its name from as well as traditionalists and hipsters alike. Add all of the ingredients to a shaker with ice and shake hard to mix the drink. Last but not least is a little creation of my own that was inspired by the competition on the Martin Miller website. The brief was to create a Martin Miller Gin cocktail that uses at least one locally sourced ingredient from the region where it is being served and as a denizen of Essex, I chose Tiptree jam and Maldon sea salt - two things my kitchen couldn't be without. Maldon sea salt is renowned for its exceptional flavour and has particularly close associations as the children are learning how to sail on the estuary at Maldon. I have personally ingested more Maldon sea salt than I care to, by virtue of being an atrocious sailor and now leave it to Mr TG and the boys. However, I am more then happy, however, to use Maldon sea salt in my cooking and have used a pinch or two when making a Puro Margarita. Strange as it may seem, it actually helps to balance sweet and bitter flavours, just as it does in cooking and needn't be reserved just for margaritas. 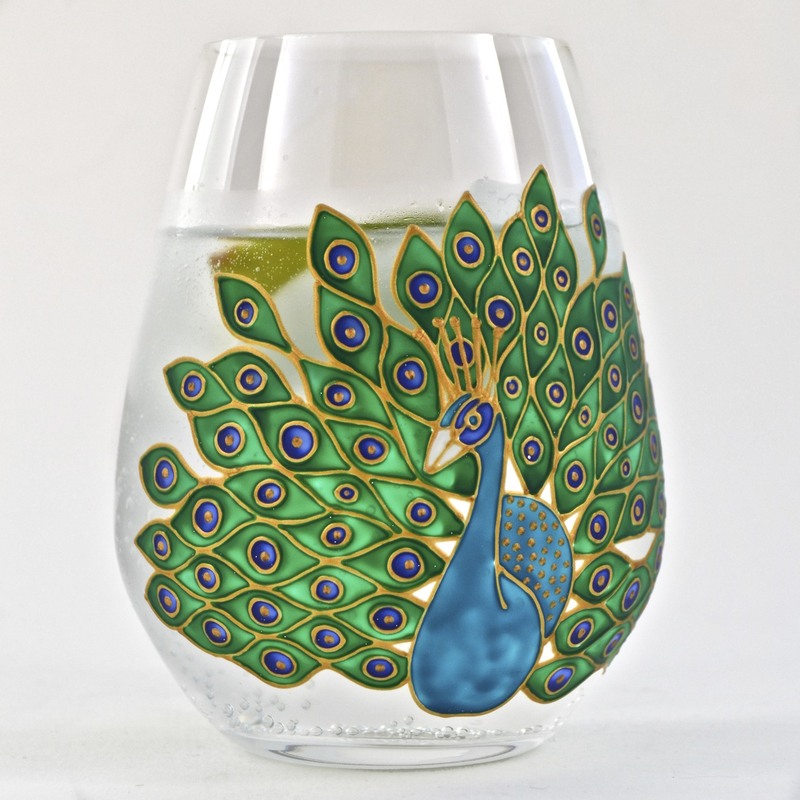 Add a handful of ice, shake hard and strain into a chilled martini glass. 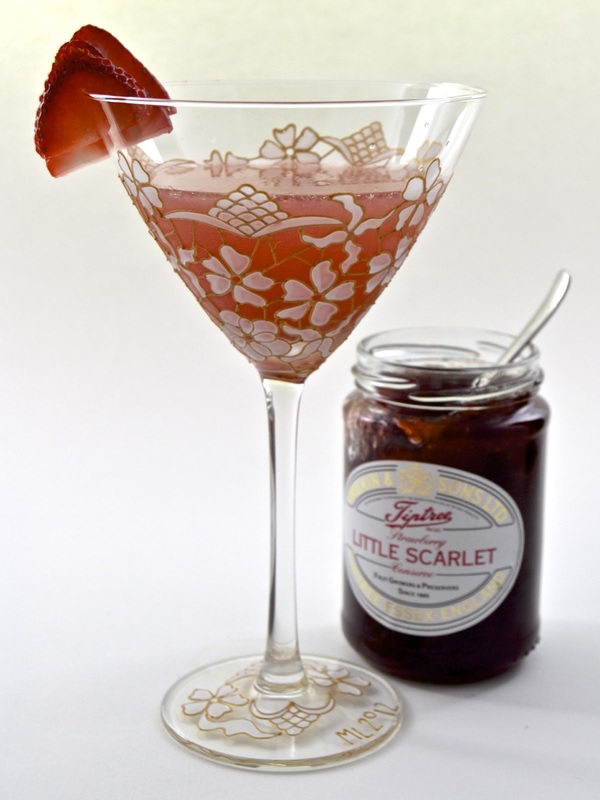 The ultimate garnish would be a couple of Little Scarlet strawberries, but as that is practically an impossibility, a tasty variety, sliced and placed on the rim will suffice.